When the summer months roll around, the best way to escape the heat is by rafting in Kullu. 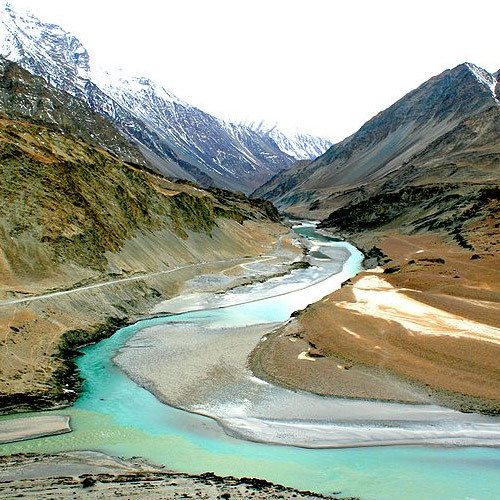 The Himalayan rivers are some of the best when it comes to river rafting. Just strap yourselves in and get ready to battle the raging rapids. 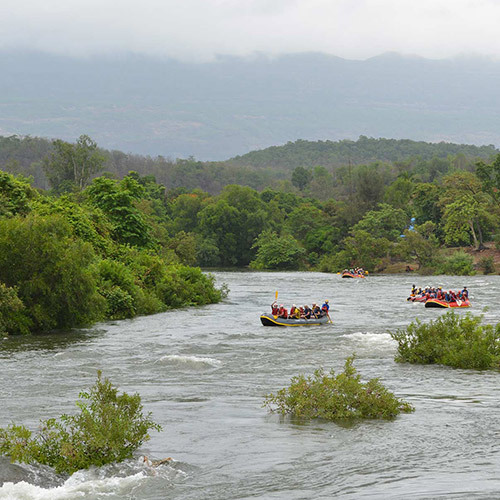 As you navigate through the mountains, you will be witness through some of the most glorious scenic views amidst the rapids. When rafting Kullu, you’ll pass through some of the best Himachal landscapes. 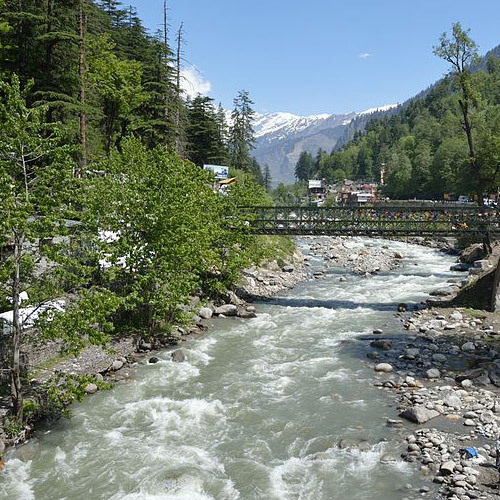 The river in Kullu is fed by the melting glaciers and snow in the mountains, and is clear and blue under the sunny Himachal skies. Rafting in Kullu is suitable for beginners and non-swimmers, thanks to the easy to moderate grade rapids on the rafting stretch. During your Kullu rafting trip, you'll raft down a pristine river, with pine trees and mountain views all around, and do battle with some of the most famous rapids like S Bend Beta and Gamma. Most Kullu rafting trips take you along a fun 7 or 14 kms stretch and are great fun for a day activity near Kullu. 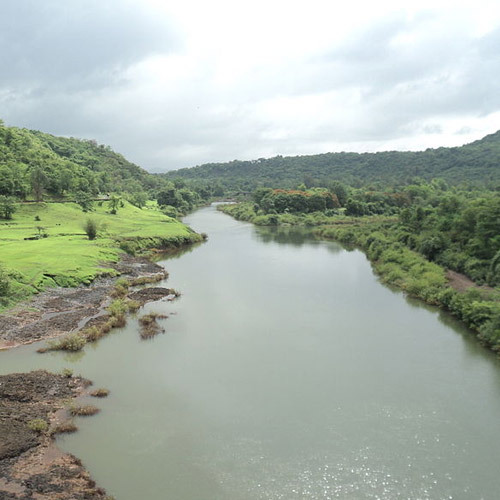 You'll begin your rafting adventure in Pirdi, from where you'll get to battle rapids ranging from Grade II to III for almost two hours. Rafting near Kullu is open all day, from 10:00 hrs to 16:00 hrs, although it is advisable to go in the first half so that you don’t have to wait long. You have to report to Pirdi near the Water Sports Centre, and will be assigned your boats and gear. You'll receive a short briefing about the Kullu rafting stretch, and will be given an introduction to the equipment by your instructor. 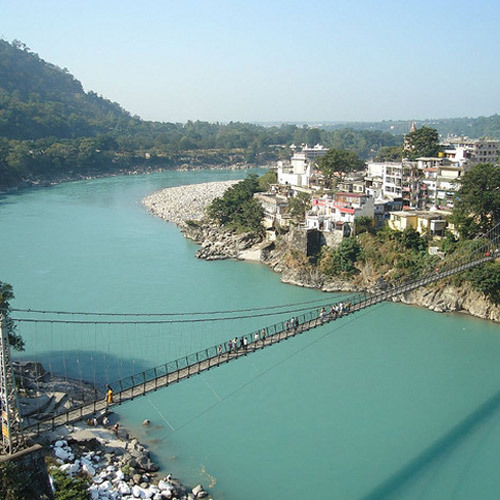 After that, you board the rafts and set out on the Beas river. The rapids are thrilling, and you have almost two full hours of rafting in Kullu. Do your best! For rafting in Kullu, you don’t need to carry much. Apply sunscreen before you start, and keep all your valuables behind. If you’re wearing sunglasses, make sure they have a strap to keep them around your neck. 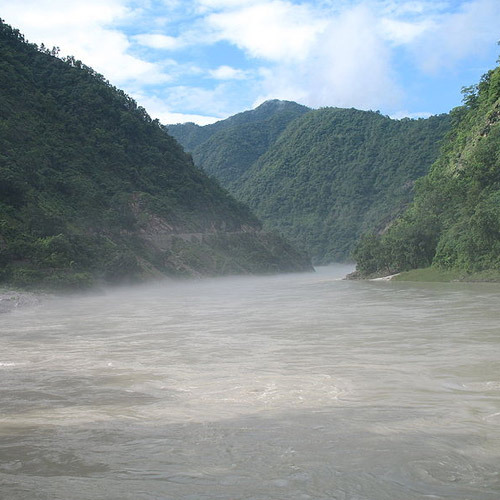 You’ll be provided with all the required equipment and safety gear for your Kullu rafting trip. Rafting in Kullu begins as early as April, and extends all the way till June, once the monsoons start. This is a great time for Kullu rafting: the skies are blue, the weather is pleasant and sunny, and the orchards and valleys are lush and green.